To be fair, it was fully deserved on the night and in this tournament overall. 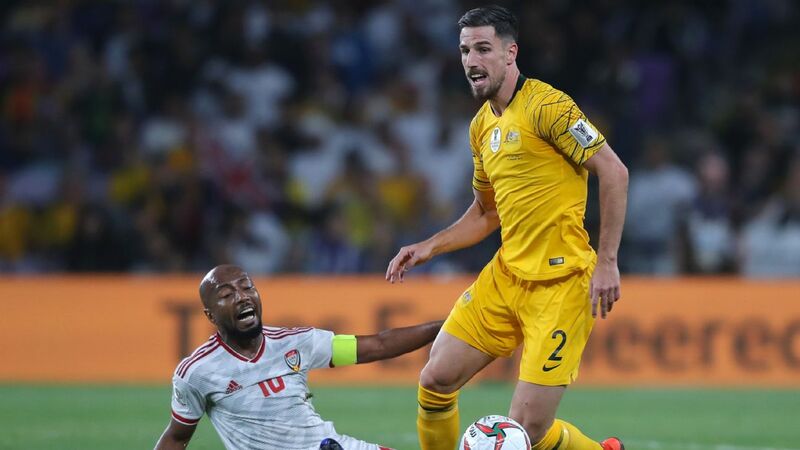 Qatar, no minnow by any stretch but not one of the favourites before things kicked off in the United Arab Emirates in early January, have been by some distance the standout team of the tournament. Nineteen goals scored and just one conceded tells its own story, but there are plenty more. Take striker Almoez Ali, for example. It took the 22-year-old just 12 minutes to open the scoring at Zayed Sports City against a team looking for a fifth title in a fifth final. It was a spectacular strike: a bicycle kick from inside the area. 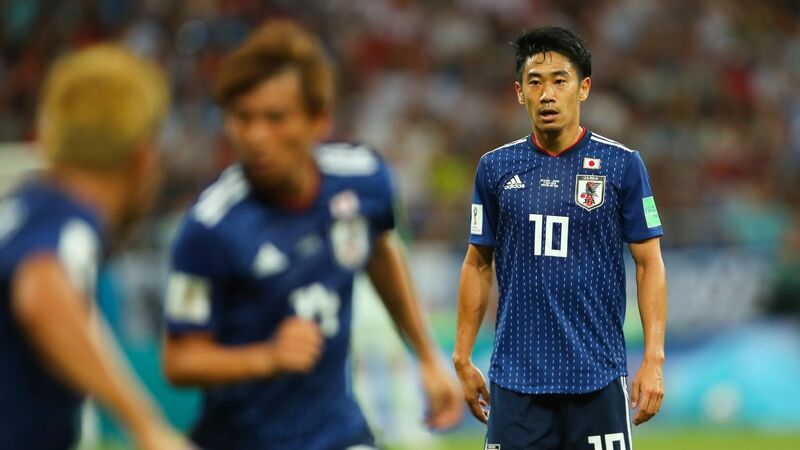 It didn't really matter that Maya Yoshida gave too much time and space and that goalkeeper Shuichi Gonda was slow to get across, it was a goal to light up any final. It did more than settle nerves, if there were any; it also broke Ali Daei's tournament record set way back in 1996. 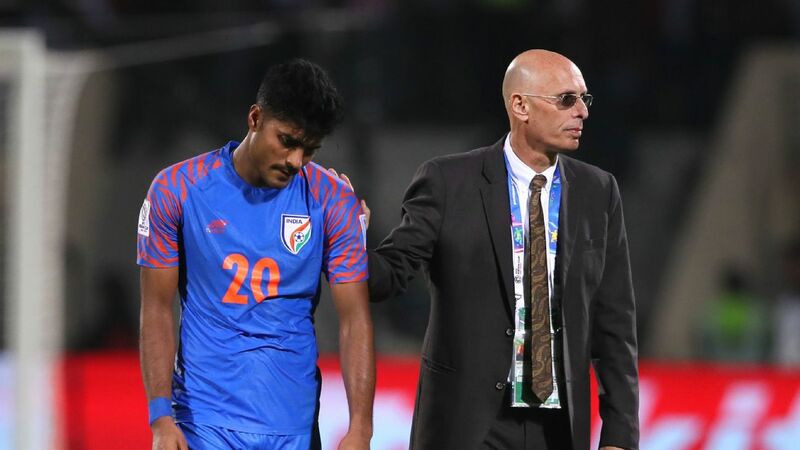 It also marked a ninth assist for Akram Afif. 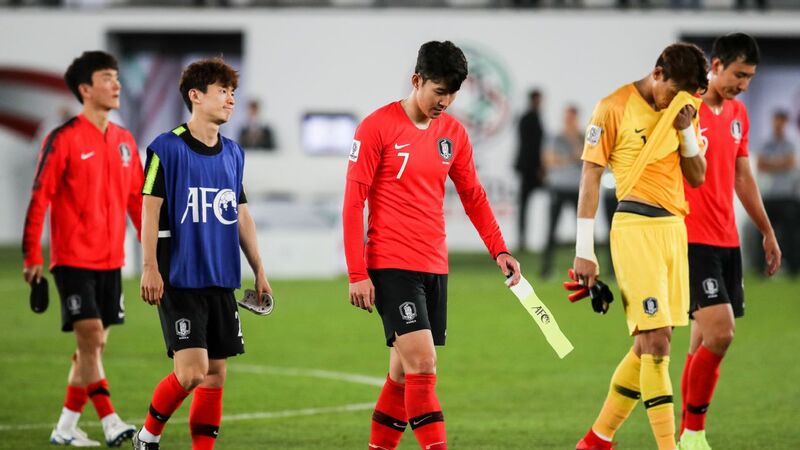 Just 15 minutes later, Yoshida, the Southampton defender who had been enjoying a fine tournament until the final, gave too much space to Abdulaziz Hatem, who scored the only goal of the quarterfinal against South Korea, and the ball was dispatched into the far top corner. This time, Gonda had no chance. 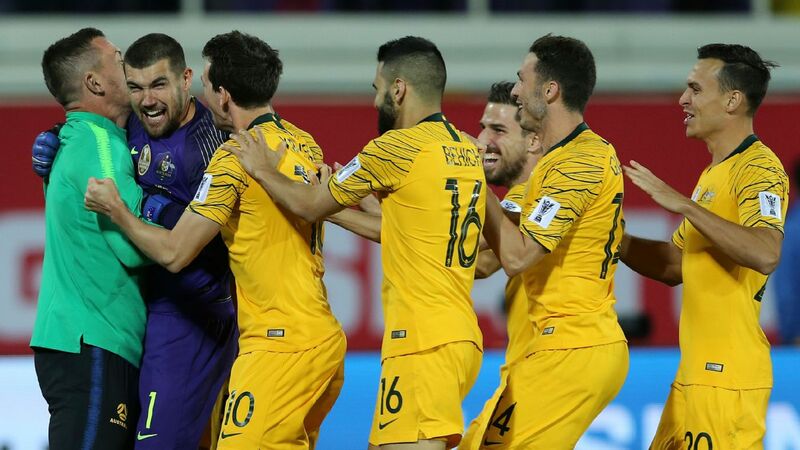 Qatar were the consensus best team of the Asian Cup and are well-placed for their next test, this summer's 2019 Copa America. Japan were all over the place. It's hard to remember a game against Asian opposition in which they'd so clearly been second best. 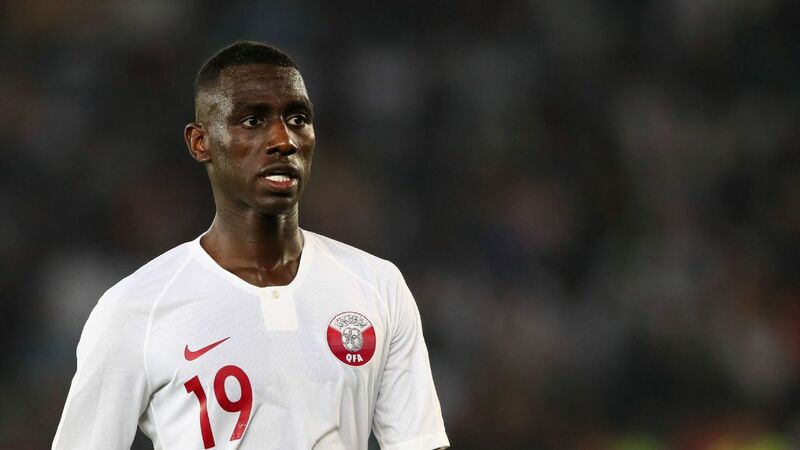 It was a young Qatar team -- 11 of the 23-man squad were aged 22 or less -- who looked like the old hands with Japan scrambling around, chasing shadows. 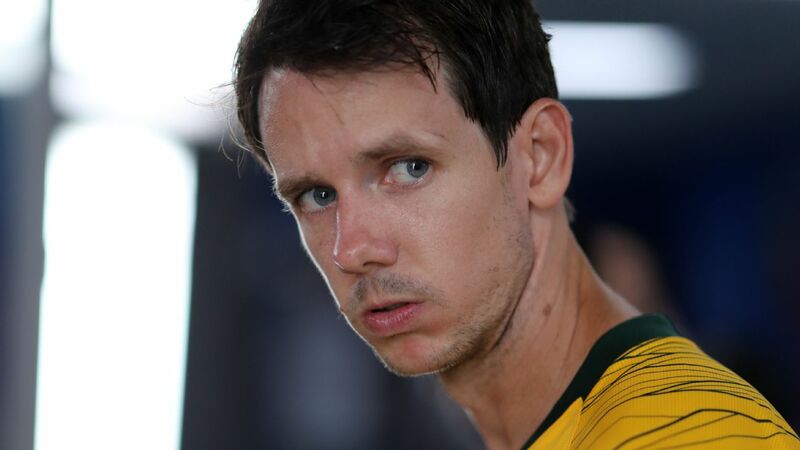 And then Japan got the breakthrough through Takumi Minamino with 21 minutes remaining and the focus was all on how Qatar would react to conceding a goal. 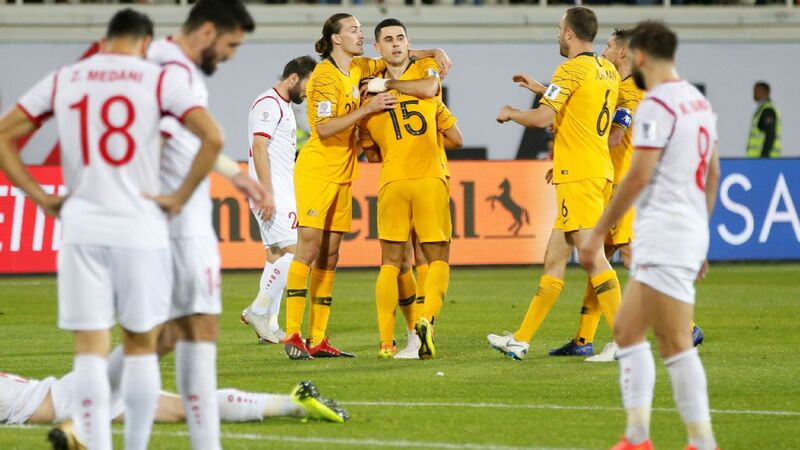 Nobody knew: they hadn't conceded throughout the Asian Cup until that point. 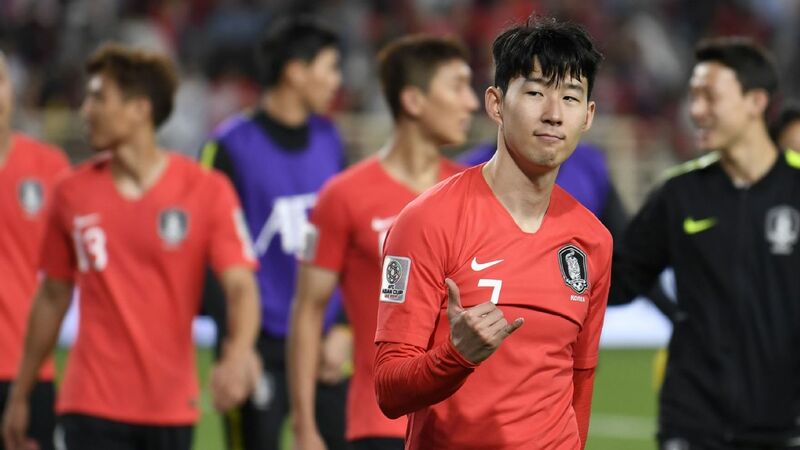 Japan kept coming, but Qatar were given a penalty after a VAR review controversially saw a Yoshida handball and Afif coolly scored the goal that sealed the win and the bigger triumph. 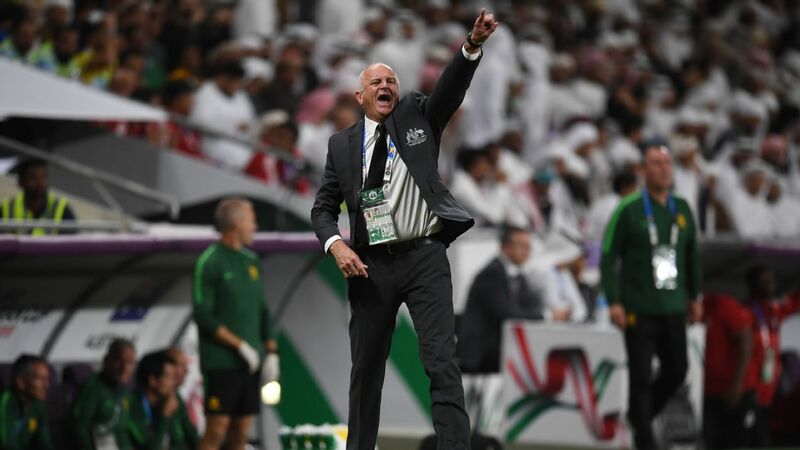 It was always assumed that manager Felix Sanchez Bas, appointed by Qatar in 2017, would be replaced by a big-name coach as the 2022 World Cup drew nearer. South Korea appointed Guus Hiddink around 18 months before the start of the 2002 World Cup and reached the semifinal. Doing something similar, and perhaps a little earlier, was considered an obvious move for those in charge in Doha. Not any more. Some big-name and expensive coaches -- such as Marcello Lippi, Sven-Goran Eriksson, Carlos Queiroz and Alberto Zaccheroni -- were at the tournament, but Sanchez outdid them all. The temptation might still be there, but also some pause for thought. The little-known Spaniard has built a team that is tactically intelligent and flexible, does not rely on star players (despite some of the starring performances) and is full of self-belief. Given the ages of those involved, it should only get better and be coming to the boil nicely by the time the 2022 World Cup comes around. The Copa America in June offers more international football in a very different football environment. It will be fascinating to see the Asian champions in action in Brazil. After beating Switzerland in October and drawing with Iceland, there is no reason for Qatar not to take this confidence to South America. For now, though, it is all about Asia, a continent that has Qatari football proudly and deservedly on top.